Never overpay for rewire scream at reconnect upgrade your phone service again. More conversations, more business, more savings. 40-60% lower monthly costs. Everytime. Connect your entire workforce worldwide on one phone service. Hello world! We do it all remotely. Easy to setup. Easy to manage. up and running in 48 hrs. or new city! No rewiring. Quickly add or remove lines. 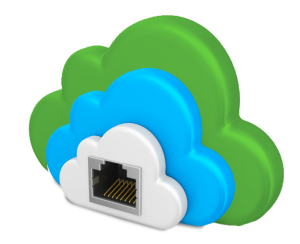 We use the power of the internet to deliver your calls using your current onsite system or entirely in the cloud. Our next-gen technology provides cost-saving benefits and advanced functionality. It’s an infinitely MORE POWERFUL way for your company to connect, at a much LOWER COST. We made phone service simple. Choose up to 5,000 or 10,000 minutes per month to use however your business needs for incoming, outgoing, local, long distance, and conference calls. Plans include unlimited users, extensions, conference lines, and voice channels. No rate tables, seat fees, subscriptions, or confusing bills. 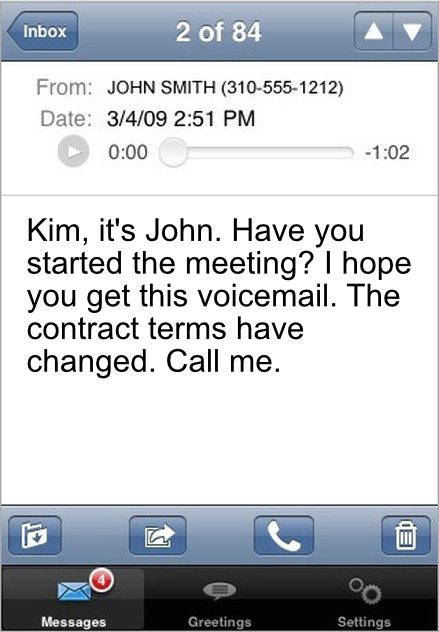 Read transcribed voicemails directly in your email. Forward, archive, print and search your voicemail. In a meeting and can’t take the call? Read the voicemail. The only phone system that includes four backups on two servers at two bi-coastal geographic locations. In case of a disaster, numbers automatically reroute to another location or employee cell phones. That’s 100% reliability. Your entire workforce — across town, across the country, across the ocean — on one central phone system. Headquarters, branch offices, home offices, overseas office, franchise sites, remote facilities are all seamlessly connected. Voice Carrier phone systems improve employee engagement time, increase customer satisfaction, encourage better internal communications, reduce costs, and accelerate efficiency and productivity. Choose the number you’d like displayed on your recipient’s phone. 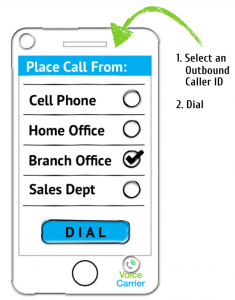 For example, select your company’s main phone number so customers quickly recognize the call. NOW EVERYONE CAN HAVE AN ENTERPRISE-GRADE PHONE SYSTEM WITHOUT THE COMPLEXITY, COST, OR ONGOING MAINTENANCE.